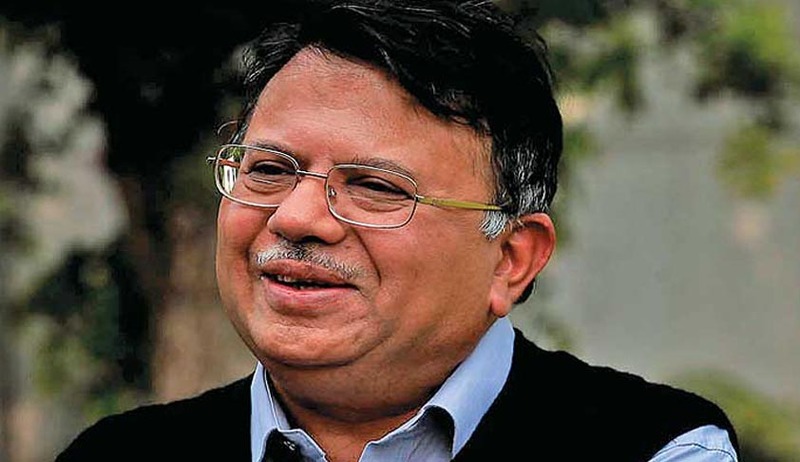 Justice Ajit Prakash Shah is appointed as the new Chairman of the Law Commission of India. The position was vacant for the last one month since the resignation of Justice D K Jain, who was joined as the head of National Consumer Disputes Redressal Commission. He was the Chief Justice of Delhi High Court when he retired in February 2010. He wrote many landmark judgments including the Naz Foundation verdict which decriminalised consensual sexual acts of adults in private (S.377 IPC). He headed the full bench of Delhi High Court which delivered the landmark judgment which held that the office of Chief Justice of India will also come under the ambit of RTI Act. The 20th Law Commission was constituted with effect from September 1, 2012 with a three-year term, ending on August 31, 2015. Recently the Supreme Court appointed him to head a committee which has been deliberating on broad guidelines for protection of those rendering assistance to accident victims. His non-elevation to the Supreme Court was considered as one of the best example of the failure of collegiums system.